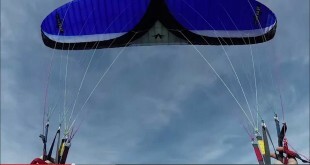 Home / Paramotor Videos / Experience Powered Paragliding! The Easiest Way to Fly! Experience Powered Paragliding! The Easiest Way to Fly! 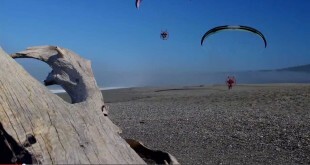 POWERED PARAGLIDING ADVENTURE: Exploring the Lost Coast of California! 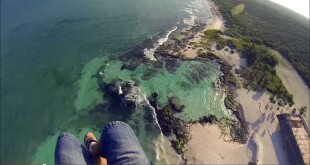 Amazing Paramotor Flight Over The Ruins of Tulum – A Powered Paragliding Adventure! FIRST EVER BASE JUMP With 28m Velocity Paraglider in Moab Utah! More and more people are getting involved in the life-changing sport of Powered Paragliding. In this video, Paramotor Pilot Chris Pine talks about what the experience is like, and just how easy it is to go flying! Next FIRST EVER BASE JUMP With 28m Velocity Paraglider in Moab Utah!